Original art from vectorjungle.com Keywords: SVG, Cut file, Pattern, Gift, Freebie, Freebies, free, Shery K Designs. 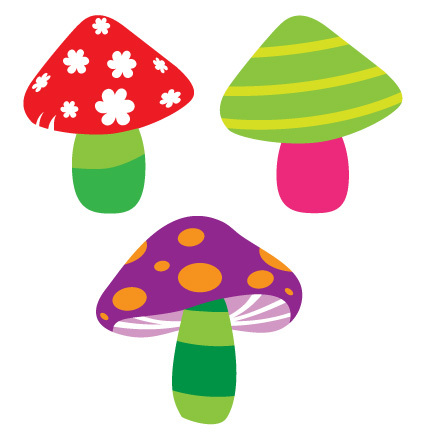 thank you so much for the awesome mushrooms files! Your Mushrooms are adorable! My daughter will love them. Thank you so much! Thank you for the cute mushrooms! Thanks so much for the file. Love these mushrooms, thank you! Thank you very much, I love these mushrooms! Thank you for the cute mushroom file!! Thanks for the mushrooms - the are so cute! thanks for sharing the mushrooms! Thank You for sharing your file. The mushrooms are really cute. My little girl will surely love this one! Hope you can share more like this. Thank you for sharing.... very cute.